HEADWATERS visits the sources of more than fifty rivers in Great Britain, from the longest and best known to some of the shortest and most eccentric. Phil's walks range from the Scottish glens to pastoral English parkland. This fully illustrated book is also rich in literary sources, exploring the geography, geology, history and folklore of the British landscape from Trent to Severn, Tay to Piddle. 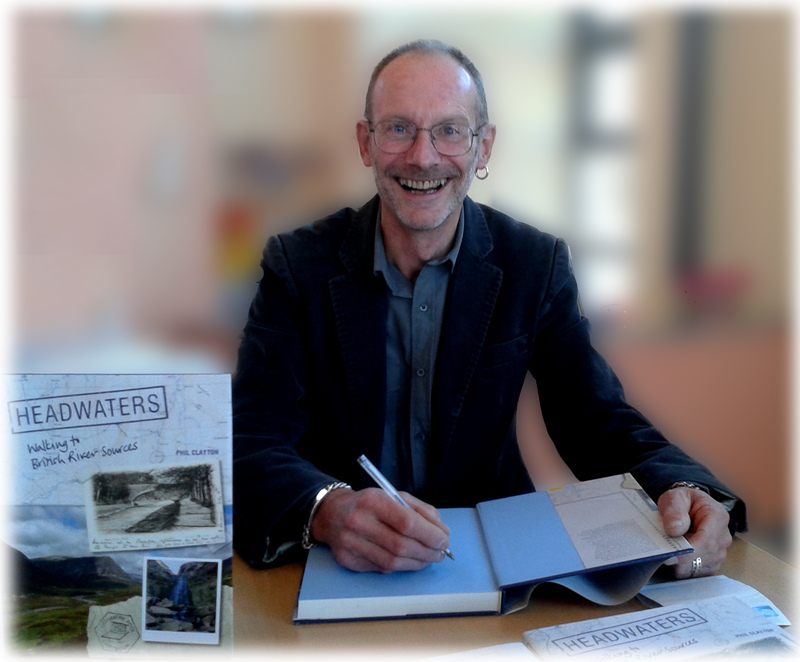 "HEADWATERS:Walking to British River Sources"